Their passion for wine gave them no choice but to found the Bodega Doña Felia, which is now a prosperous business. The Bodega is one hundred percent a family undertaking, with the second generation of the family now consolidating the project, and ensuring that the Bodega Doña Felisa continues as one of the most renouned and innovative bodegas in Andalucia. The several, distinct wines created by the Bodega Doña Felisa are the fruit of a century’s long study of the area, with one objective – the production of wines of the highest quality. Our wines are elaborated through a process controlled at all stages: combining the cultivation of the vineyard, selection of the grapes to be picked, which are then harvested by-hand. Thus our wine is grown and matured exclusively to our own design and conception, allowing us to offer to wine lovers a product of the highest quality. This wine shows a bright and brilliant yellow color with hints of gold. The aroma of fruit with citrus undertones is intense, with notes of tropical fruits on a bed of pine and hazelnuts. 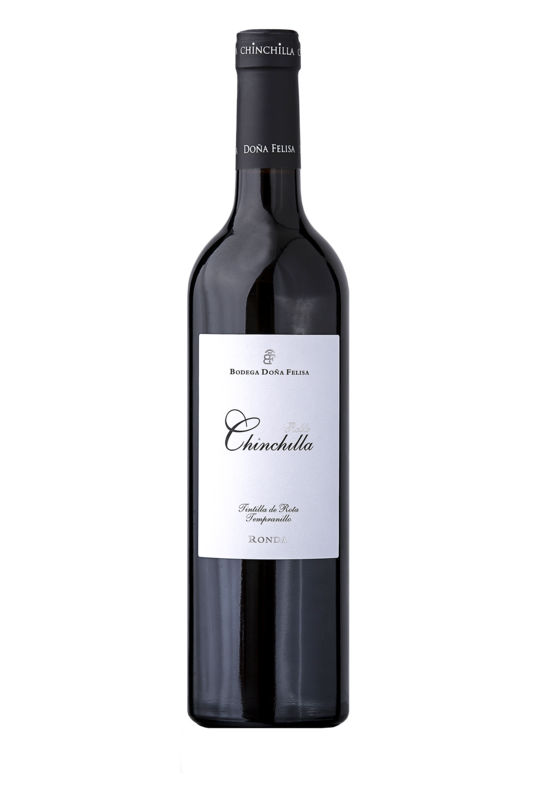 On the palate this wine is outstanding for the fullness of his fruits, his distinction, his lightness and his freshness. An elegant wine, rich in sensations. A very special white wine. This wine shows a bright and brilliant yellow color with hints of gold. The aroma of fruit with citrus undertones is intense, with notes of tropical fruits on a bed of pine and hazelnuts. 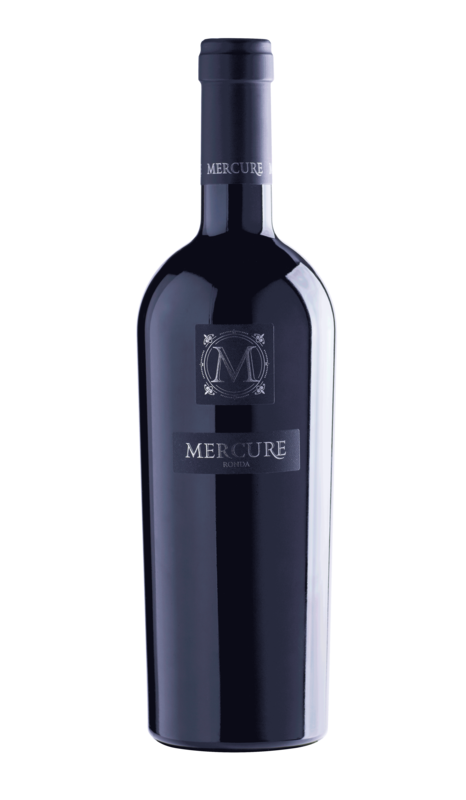 On the palate this wine is outstanding for the fullness of his fruits, his distinction, his lightness and his freshness. An elegant wine, rich in sensations. A very special white wine. The bottles are numbered and available to sale by batch. It is harvested in a very traditional way, with mules on the precipitous slopes of the vineyard. The grapes of selected vines have a gentle exposure to the sun to generate the sugars necessary for the wine making. Only “Mosto Lagrima” is used. After filtering of the Must, it will be fortified with 8% alcohol which promotes a slow and complex fermentation. After 49 days when wine has reached 15% alcohol, this wine will be chilled to end the fermentation.